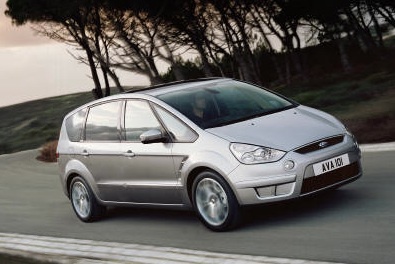 Imagination asked me to develop content structure and scripts for the UK dealer launch of both the Ford S-Max, 2007 European Car of the Year and the new generation Ford Galaxy. This event involved participants attending a variety of 30 minute presentations throughout the day long event, with each presentation focussing on a different aspect of each of the cars. The scripts included developing structure and content for formal presentations, voiceovers for driving demonstrations, interactive events and forums, all incorporating an overriding theme for each of the cars. 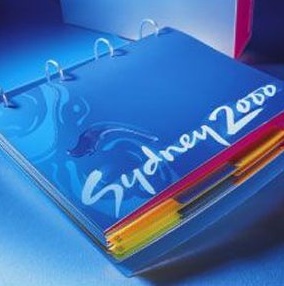 Futurebrand asked me to write the style guidelines for the Sydney 2000 Olympic Games, working as the sole writer with a team of 12 designers. The 300+ pages were complete in 4 weeks. 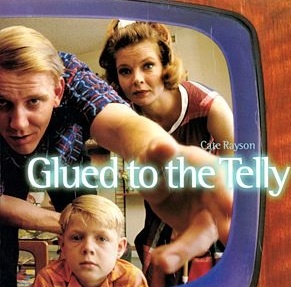 When we talk about the history of TV, it’s invariably a discussion about the programs. 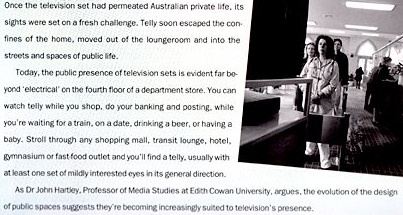 ‘Glued to the Telly’ was created and written to track the influence of the television set on Australian homes and their inhabitants – from 1956 to the present. 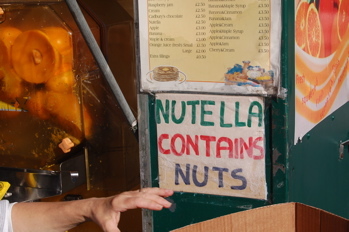 I developed the original idea, wrote a treatment that received government funding for a 60-minute television documentary, then researched and wrote the script. This award-winning documentary was screened in June 1996 and the accompanying book was published in the same year.